slopes or the golf course. 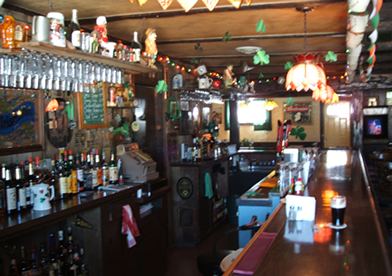 With a friendly atmosphere and wonderful staff, everyone feels at home when they come to Jimmy O'Connors. A child friendly place with arcade games, pool table, juke box and dance floor! Order a Jimmy O's Burger, or try some fried chicken in a basket with Jimmy Fries! For the man or woman with a hardy appetite try the steak dinner with Jimmy fries and salad. 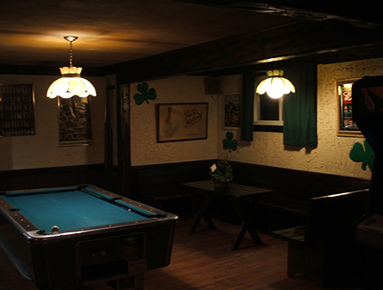 With great prices and welcoming atmosphere Jimmy O'Connors is hard to pass up! 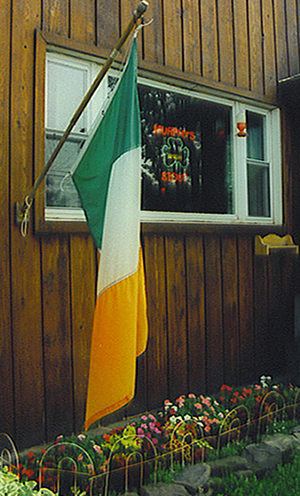 So don't miss out on all the fun and friends that wait for YOU at the only Authentic Irish bar in the Catskills!! Call today and make reservations!